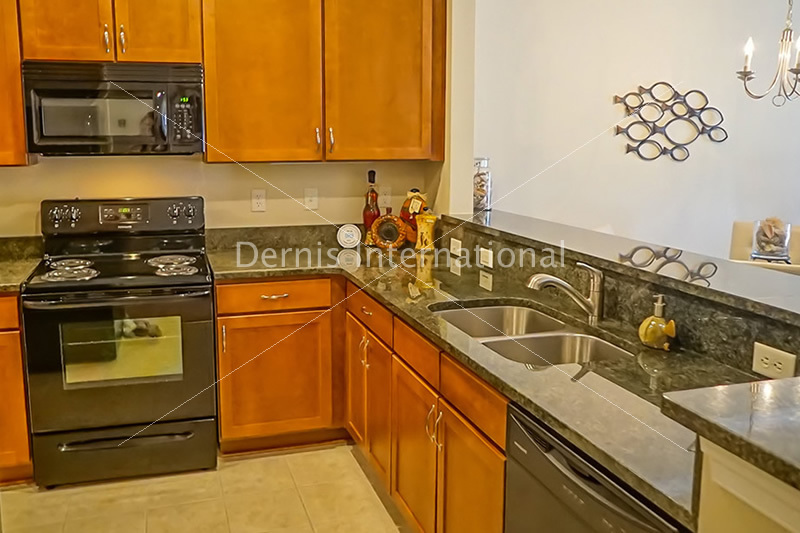 Dernis has established an enviable reputation as a premium supplier of hospitality bathroom vanities, kitchen cabinets & stone counter tops, and public space stone counter tops. Dernis has earned a reputation as the most dependable & knowledgeable natural stone company in Eastern Virginia & Northeastern North Carolina. It was only natural that we also offer our customers Cabinetry. 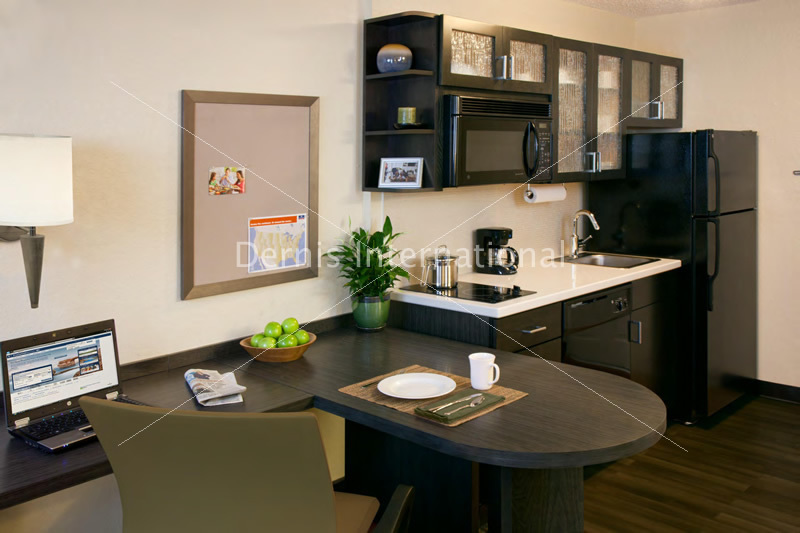 Our experienced Kitchen designers can customize your kitchen to your exact needs. The commercial division at Dernis partners with some of the most noted general contractors & developers in the Mid-Atlantic region of the United States. Dernis specializes in jobs involving condominiums, hotels, multi family housing projects, commercial office buildings & restaurants. As a market leader in the fireplace surround industry, Dernis partners with zero clearance fireplace distributors & installers throughout the United States. So Much More Than Stone! 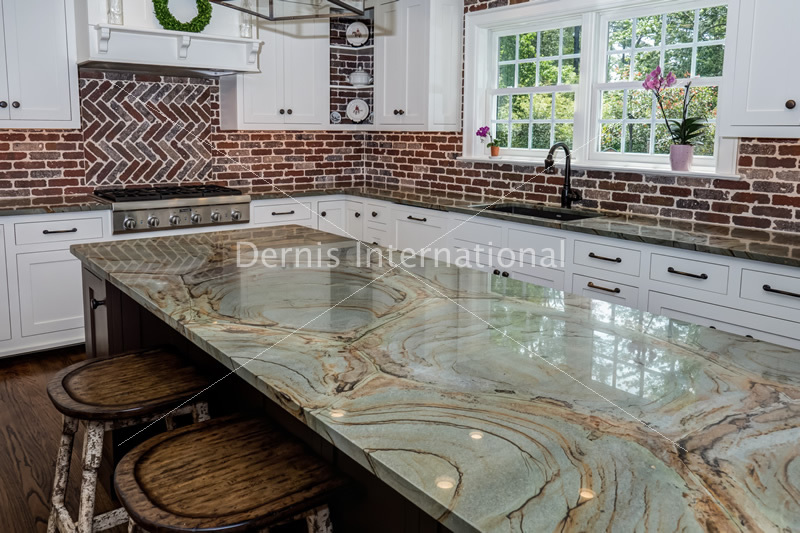 For over 30 years, Dernis International has positioned itself as a leading importer and fabricator of wood products, stone products, and various accessories. 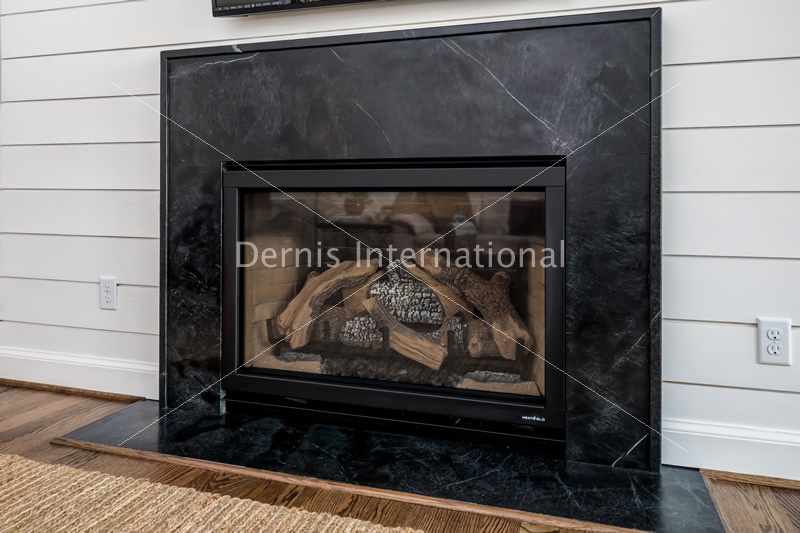 Serving four different segments – Hospitality, Residential, Commercial, and Fireplaces – Dernis consistently delivers on its reputation and promise of unsurpassed quality and customer service. Welcome to our company! Dernis International updated their profile picture. Dernis International updated their cover photo.